Stethoscopes are important for nurses, particularly when assessing patients’ lungs, hearts, bowel sounds, and other parts of the body. Because of their importance, you should keep yours safe and protected inside your bag. 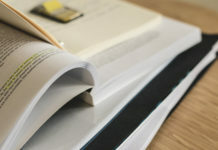 As a way to make sure your steths stay safe and in mint condition, we’ve rounded up the best stethoscope covers for you. 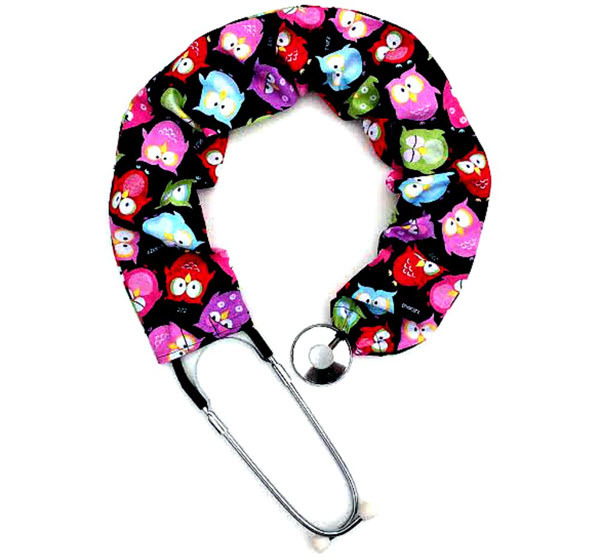 This owl printed stethoscope cover doesn’t just look cute but it’s soft and really nicely made as well. Made with 100% cotton, you’ll have no problem washing it in your washing machine. The cover comes with a reinforced snap at the bottom. This helps make sure that it won’t slip off easily, especially when you’re assessing your patients. 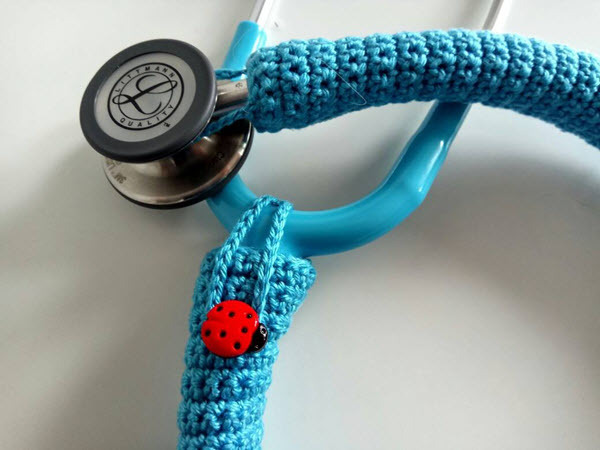 If you want to protect your stethoscope with something that’s simple yet functional, pick this stethoscope cover with zip crochet. It’s easy to put on and it stays on your stethoscope. What’s really nice about this cover is that it’s hand-made with 100% cotton yarn. You can get it at a different length which is nice if your stethoscope is a bit longer than usual. While the cover is machine washable, remember not to put it inside your dryer. The product is to be air dried only. This stethoscope cover is made from 100% cotton. It has snaps at the top and elastics at the bottom so you can easily slip it over your stethoscope. Its color can easily attract both your co-workers’ and patients’ attention. Plus, it’s one good way to show your support for breast cancer awareness. 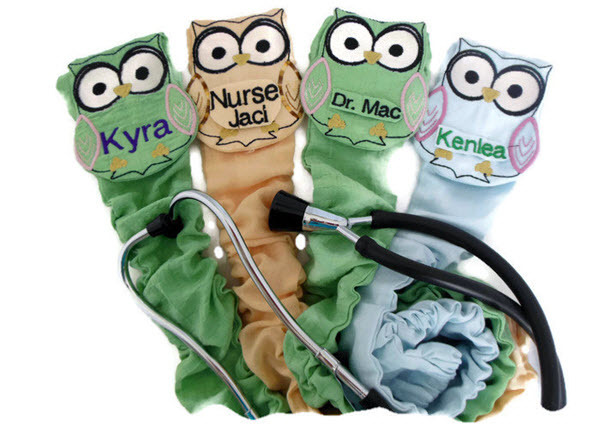 Whether you are looking for a gift for yourself or for your co-nurses, you can’t go wrong with this owl stethoscope cover. It has a really cute owl pattern that can make anyone smile. One of the nice things about this cover is that you can actually personalize it. You have the option to have it embroidered with your name or the name of your co-workers. It’s machine washable and designed to fit all stethoscope. 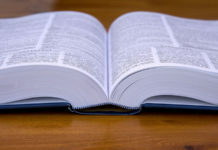 To keep it in place, it comes with a 20″ Velcro closure. 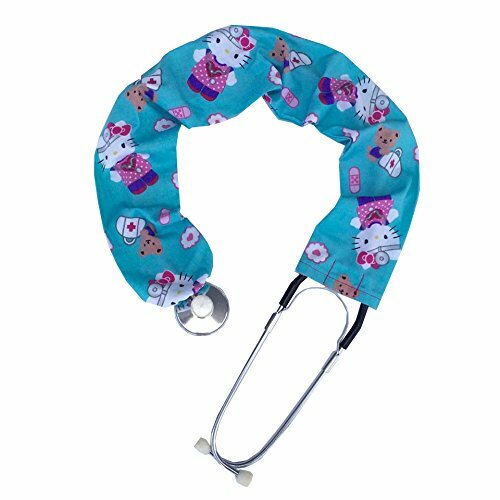 If you are caring for pediatric patients, this stethoscope cover can keep them busy and entertained as you do your assessment. 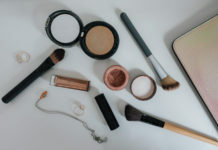 Like the other products in this list, it’s machine washable as well. One issue you are likely to encounter with this product is its scrunchie type of band that’s supposed to cover the part of the diaphragm. It’s a bit hard to fit it over the area. Other than that, this cover makes an excellent choice. 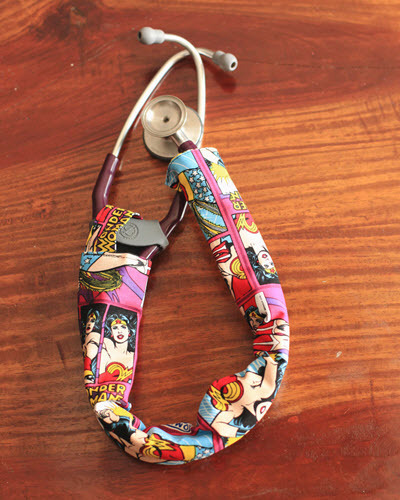 When you’re feeling down and stressed out at work, this Wonderwoman stethoscope cover will surely lift up your spirits. It’s a good reminder of how patients see nurses- a hero and a lifesaver. The product is a breeze to put on your stethoscope. It has a separating zipper for faster removal and a metal snap to keep it in place. It’s not bulky or irritating, particularly when you wear it around your neck. 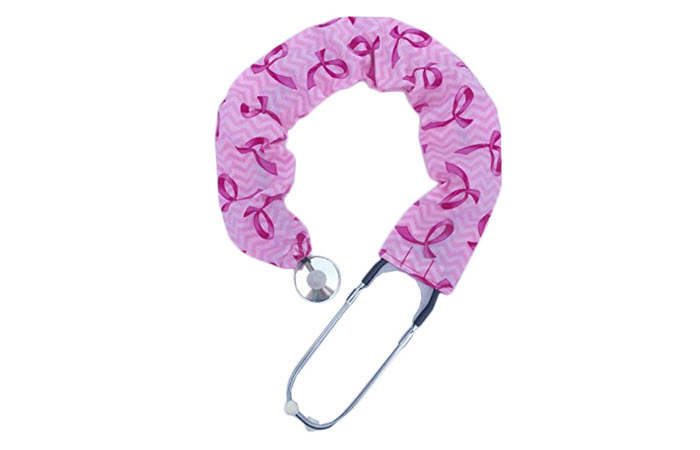 Investing in the best stethoscope cover isn’t enough to protect your precious steth. You also have to pay close attention to how you use, clean, and store it. To prevent cracking, make sure you don’t use too much alcohol in cleaning it. Much like your hands, the tubes of your stethoscope can also crack if you wash them too often. Alcohol has a tendency to weaken the rubber tubing leaving your steth vulnerable to damage. 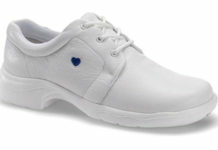 As a solution, you can slip on a steth cover and just routinely wash it to prevent bacterial buildup and transmission. Keep in mind that you still have to disinfect your stet from time to time even if you’re using a cover. As much as possible, don’t wear your stethoscope around your neck all day. Wear it only when you need to assess your patient. 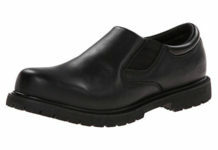 If you really need to wear your steth around your neck, place it under your collar flap. This way, the steth won’t rub on your skin. Don’t forget to clean the ear tips. Since your steth cover doesn’t reach that part, dirt and bacteria can easily get trapped there. To clean the ear tips, simply unscrew them and clean with mild soapy water or a 70% isopropyl alcohol solution. You don’t need to fully submerge them in water. Don’t expose your stethoscope to extreme temperatures. Leaving it under direct sunlight, for example, can damage the diaphragm and cause the tubing to warp.